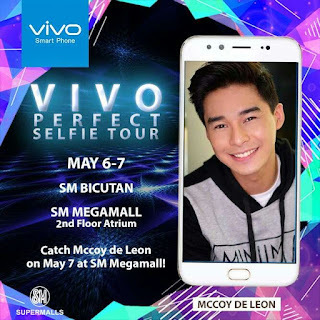 Mccoy de Leon, former Pinoy Big Brother Lucky 7 housemate and Hashtag dance group member, and Star Magic model-turned-actor Anjo Damiles will entertain selfie lovers as part of top five premium global brand1 Vivo’s first mall tour, to be held on May 7, 5PM, at the SM Megamall and SM Bicutan. Damiles, who rose to fame after his leading man debut in the soap “Doble Kara” with Julia Montes, will serenade Vivo fans at SM Bicutan in Parañaque, while De Leon will show off his slick dance moves at SM Megamall Event Center—both on May 7, Sunday. 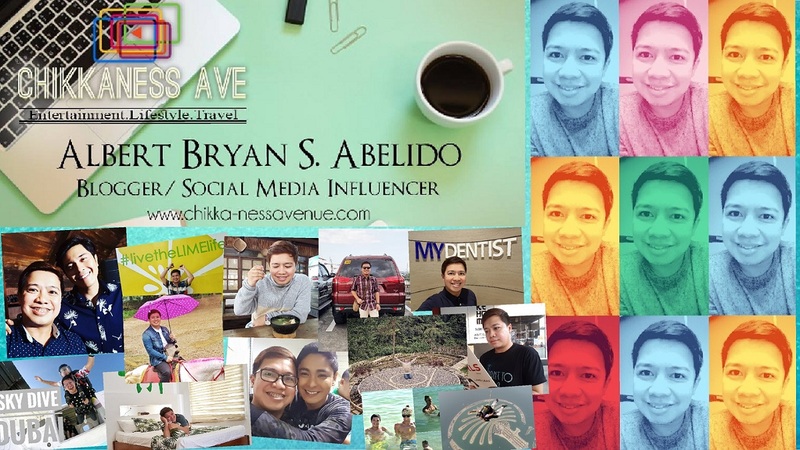 A V5 Plus user, Mccoy de Leon has been posting—on social media—his perfect selfies and other images taken with his Vivo phone. 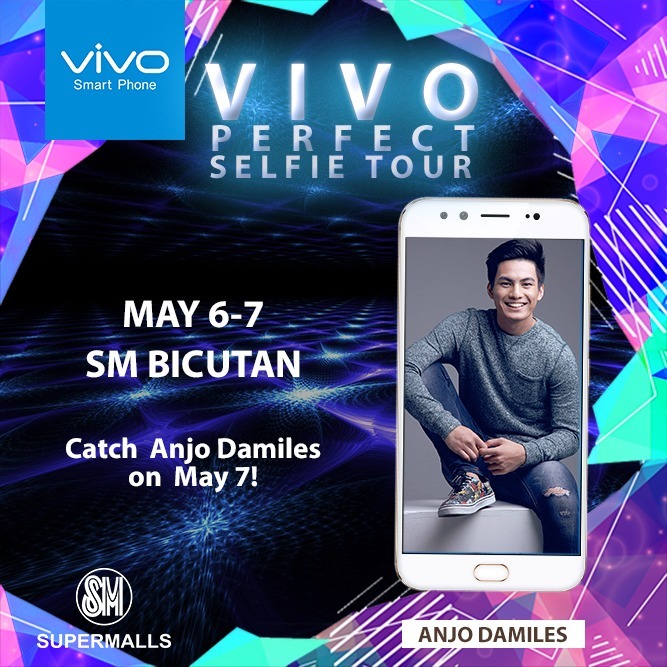 According to Vivo Philippines, the Megamall mall tour, the first of a series that will run for four months, is aimed at entertaining smartphone users and introducing the brand to prospective customers. 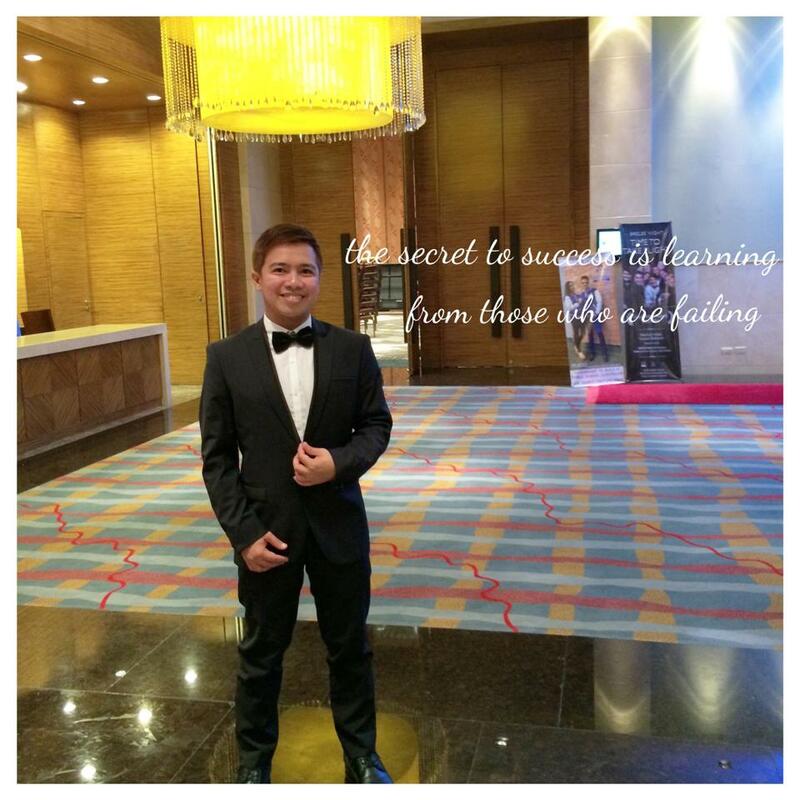 The series of events naturally follow Vivo’s successful launches of its perfect selfie phones—the V5, V5 Plus and V5 Lite—which expectedly captured the hearts of legions of selfie lovers. Launched early this year, the V5 Plus, Vivo’s flagship phone, wields the world’s first 20-megapixel dual front camera. Featuring advanced selfie technology, the V5 Plus offers unique selfie features: the bokeh effect, a tool that creatively blurs the background of a selfie, keeping the subject in focus; the face beauty mode 6.0, a ‘skincare’ tool that corrects blemishes and enhances the subject’s skin tone; and the selfie softlight, an enhanced front camera flash that enables users to take selfies even in poor lighting conditions. 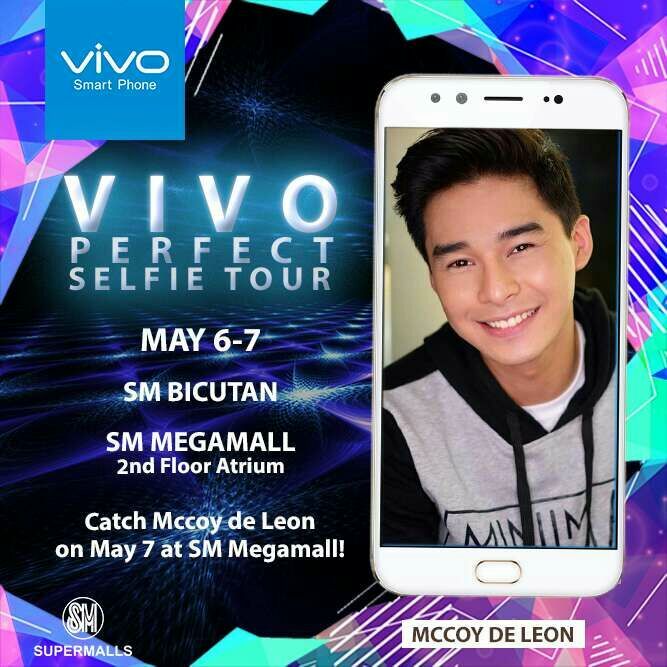 After the initial foray into SM Megamall and SM Bicutan, Vivo will also visit the following malls this May: SM Taytay, SM Sta. Mesa, SM Masinag and Eastwood City. 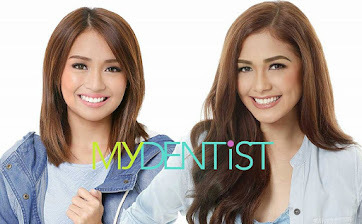 For inquiries about Vivo, visit the Vivo website at www.vivo.com/ph, or check out their Facebook (https://www.facebook.com/VivoPhil), Instagram (https://www.instagram.com/vivophil/), and Twitter (https://twitter.com/vivo_phil) accounts.